“Can I low carb while pregnant?” Ask this question to ten different people and you’ll get ten different responses, ranging from “Of course!” to “No way! The baby needs carbs to grow!” It’s confusing. Remember, low carb eating is largely centered on avoiding sugars and grains. Low Carb encourages eating as naturally as possible. Instead of processed, refined junk, you’ll be eating lots of vegetables, healthy fats and moderate amounts of protein. You’ll be sidestepping blood sugar spikes and maintaining a steady insulin level. These are all good things–for you and your baby. There are, however, caveats to staying low carb while pregnant. There is insufficient research to determine if Ketosis is safe for a developing baby. That doesn’t mean it’s not; it means we don’t know and when we’re talking the health of your baby, “don’t know” is not good enough! 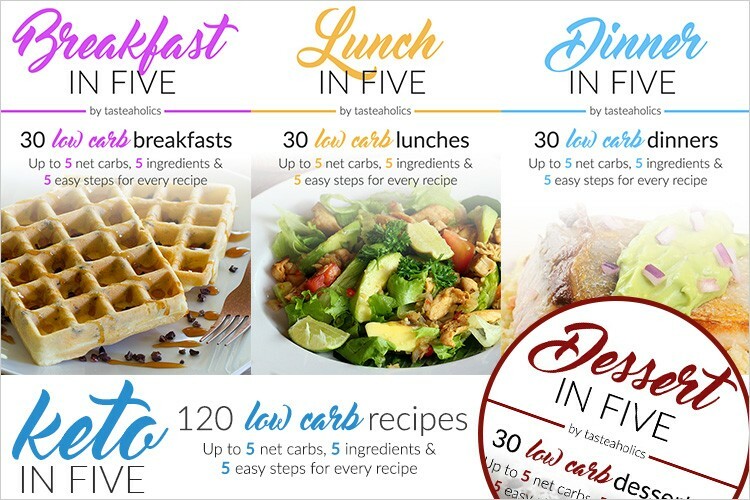 Therefore, Atkins recommends pregnant women avoid Ketosis by eating at Lifetime maintenance levels–approximately 50 net carbs a day, calculated by total carbs minus fiber grams. Pregnant women will be adding a few starchier vegetables, beans, and limited amounts of fruit to their daily diets. UPDATE: With changes in the Atkins plan, it’s suggested pregnant women start with Atkins 40. Find out more on the Atkins website. Do talk to your doctor about your plans to low carb while pregnant! Doctors will have very specific ideas about what weight they want you to maintain during pregnancy as well as what sort of nutritional guidelines they’d like to see you follow. If you’re doctor seems uncomfortable with the label “low carb,” you may have better luck outlining what you will be actually eating. But like all medical decisions–and especially one as important as keeping your baby health–rely on your doctor as your primary source of information. Okay? Did you watch your carbs when you were pregnant? I did the low carb diet during pregnancy since about 17 wks pregnant ! I’m currently 38 wks . Was diagnosed with gestational diabetes during pregnancy and once started the diet lost about 5 lbs and to this day have only gained 4 lbs total .i weigh less than my pre preg weight my unborn baby is measuring adequate for his size . I feel great and look better than ever following the low carb diet and having an exercise regimen. It was an adjustment at first but its do able. I did low carb during my pregnancy and I’ve to say that not only I gained 7 kg during the whole pregnancy but also all my números were amazing! I was insulin resistant before but not during pregnancy or now! I had a very fast delivery and my baby was born very healthy. I am breastfeeding her for 11 months now and it all has been great for us.